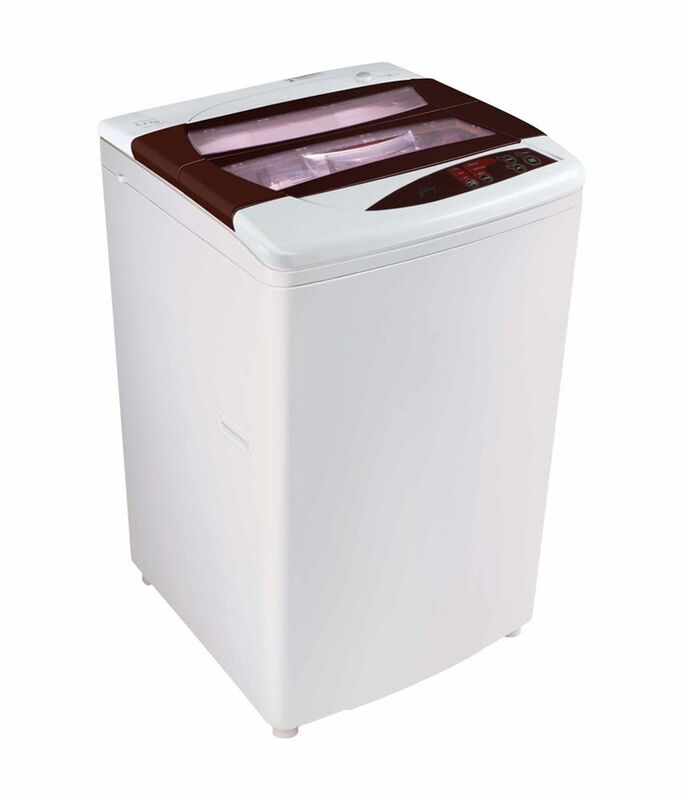 Godrej Wt620cfs Kg 6.2KG Fully Automatic Top Load Washing Machine price in India is Rs. 13420. 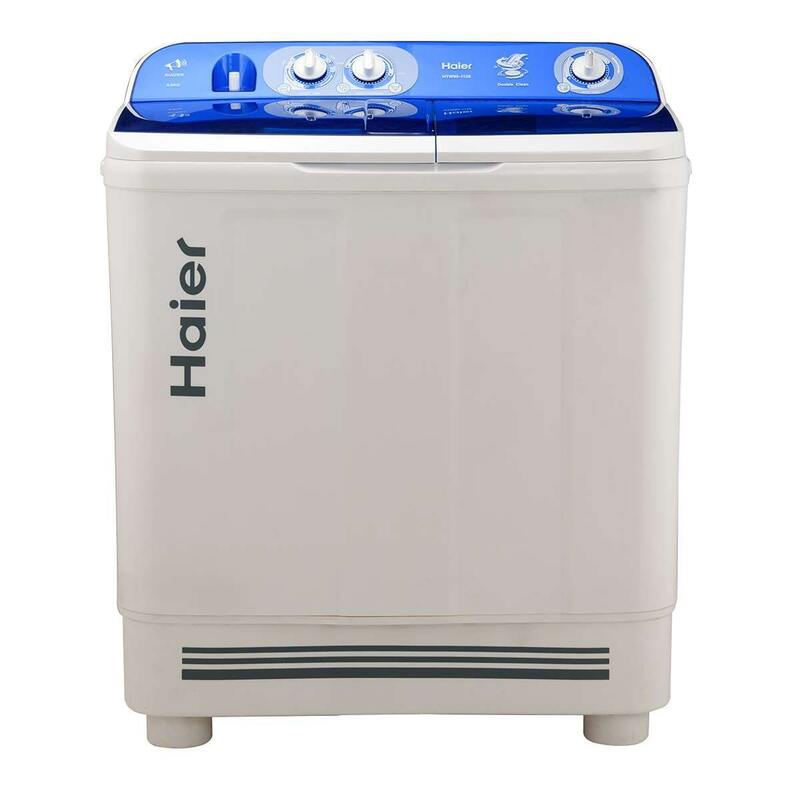 The lowest Price of Godrej Wt620cfs Kg 6.2KG Fully Automatic Top Load Washing Machine is obtained from snapdeal. 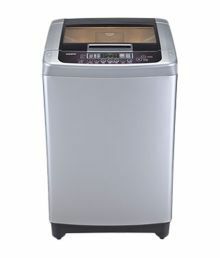 Godrej Wt620cfs Kg 6.2KG Fully Automatic Top Load Washing Machine online/offline price is valid in all major cities including Chandigarh, Mohali, New Delhi, Mumbai, Pune, Bangalore, Chennai, Hyderabad, Jaipur, Kolkata, Ahmadabad, Amritsar, Bhopal, Bhubaneswar, Gurgaon, Noida, Trivandrum, Nagpur, Lucknow, Mysore, Bangaluru, Kochi, Indore, Agra, Gurugram, Mangalore, Calcutta, Vizag, Nashik, Ludhiana, Jammu, Faridabad, Ghaziabad, Patna, Guwahati, Raipur, Ranchi, Shimla, Mysuru & more may vary. Compare prices & buy Godrej Wt620cfs Kg 6.2KG Fully Automatic Top Load Washing Machine online in India on lowest price. You can avail cash on delivery (COD) & EMI (easy monthly installments)on purchase of this product from respective seller. Godrej Wt620cfs Kg 6.2KG Fully Automatic Top Load Washing Machine Price is 13420 on snapdeal. 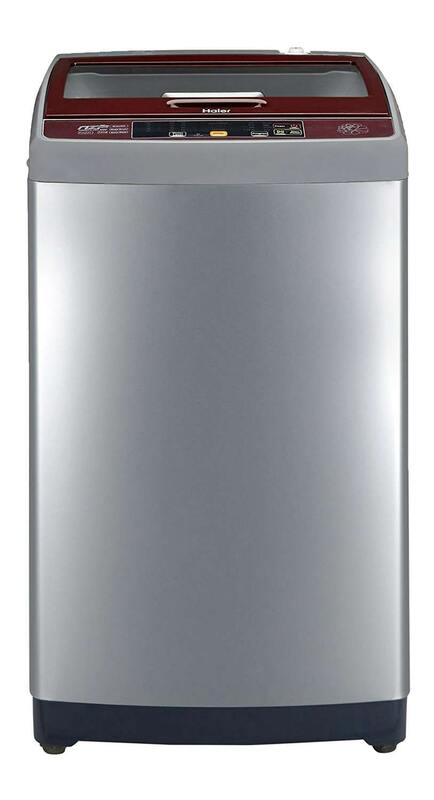 Godrej Wt620cfs Kg 6.2KG Fully Automatic Top Load Washing Machine price list is in Indian Rupees. 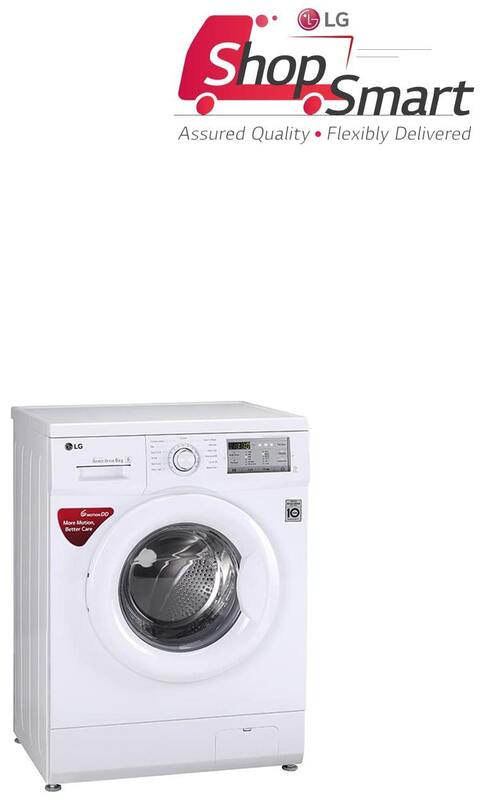 Godrej Wt620cfs Kg 6.2KG Fully Automatic Top Load Washing Machine latest price obtained on 19 Apr 2019. 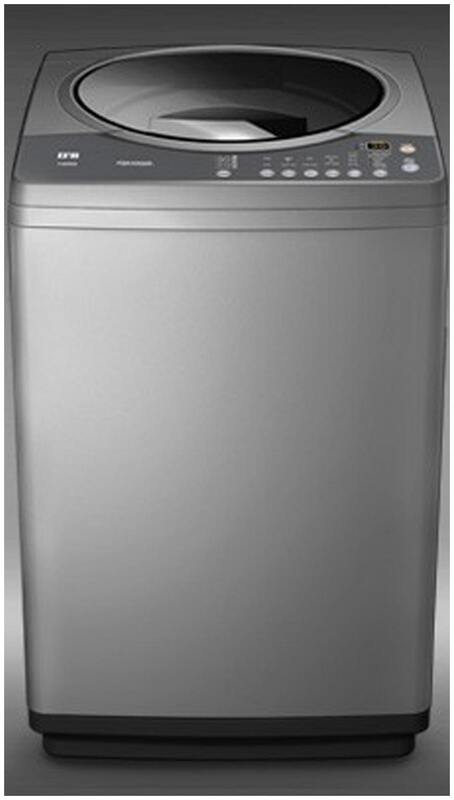 Godrej Wt620cfs Kg 6.2KG Fully Automatic Top Load Washing Machine price online/offline valid in all major cities.